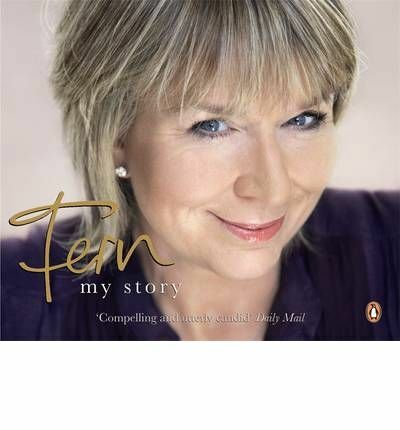 For years now, Fern Britton has been widely loved as the presenter of "Ready Steady Cook", and, more recently, co-presenter of "This Morning with Philip Schofield". Never one to shy away from a good laugh or cry on national TV, she has none-the-less never talked about herself to the public, preferring to keep her private life private. Her warmth and humour, empathy and compassion, have made her feel like a best friend to millions on a daily basis, but no one knows the woman behind the sparkling smile. Now, for the first time, she is going to tell her story, in her own voice. And it is one that will strike a chord with women everywhere. Life as a child was not always easy, and she faced private and public challenges with her personal life, appearance and her career as she climbed the ladder to fame. Now a full-time working mum, with a very happy marriage to her second husband Phil Vickery, she is at the top of her game, and ready to tell it like it is. So put your feet up and get ready for a great listen.